A deal may be announced as early as today. Apple has reportedly agreed terms with Bain Capital as part of the private equity firm’s $18 billion bid for Toshiba’s memory chip unit — with a final agreement that could be announced as early as today. Apple’s interest in Toshiba’s chip business revolves around the strategic important of Toshiba flash memory chips, which are used in various Apple products. As part of the deal to acquire the business, Apple could get a superior deal on price and volume of chips that would give it a competitive edge. 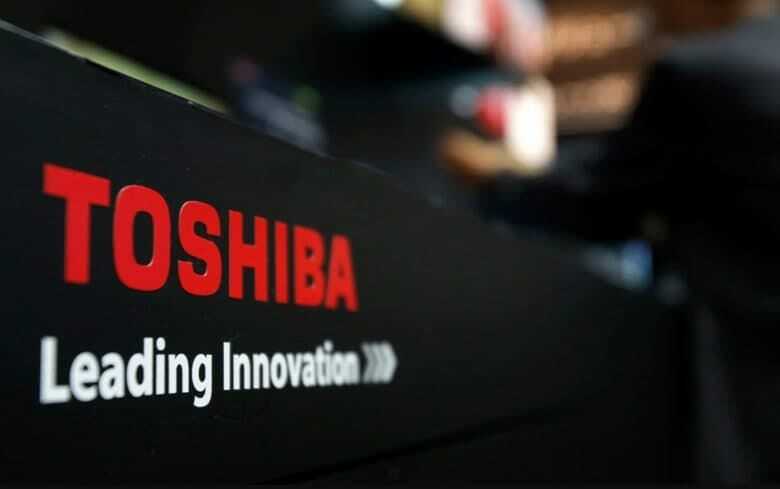 Toshiba was prompted to sell its highly profitable chip-making business as a means by which to recover from major losses from its nuclear division Westinghouse. It needs to raise the money by March so as to avoid having its shares delisted from the Tokyo Stock Exchange. Nonetheless, negotiations and bids have taken around eight months to reach this point. Alongside Apple, other players involved in the successful consortium put together by Bain Capital include Dell and SK Hynix. It’s not clear just how much Apple has personally invested in the deal, but it is rumored to be in the region of $3 billion.